A faithful dog made famous for an extraordinary display of dedication has finally been reunited with the human companion for whom he waited so long. 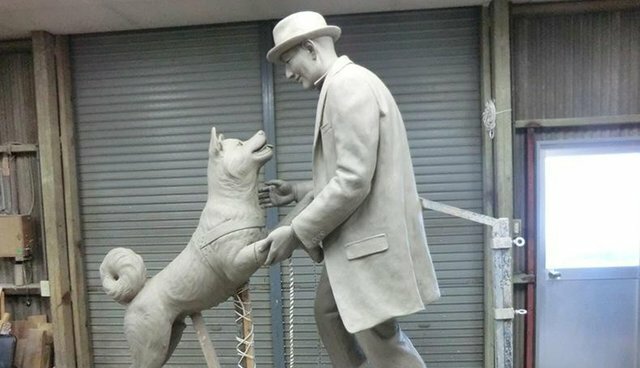 The University of Tokyo will officially unveil a new statue in March commemorating the 80th anniversary of the death of Hachiko, the world's most loyal dog. Hachiko's story dates back to the 1920s, when he was purchased by university professor Hidesamuro Ueno in Japan. Every morning as Ueno headed off to work, the kindhearted akita would accompany him to the train station. 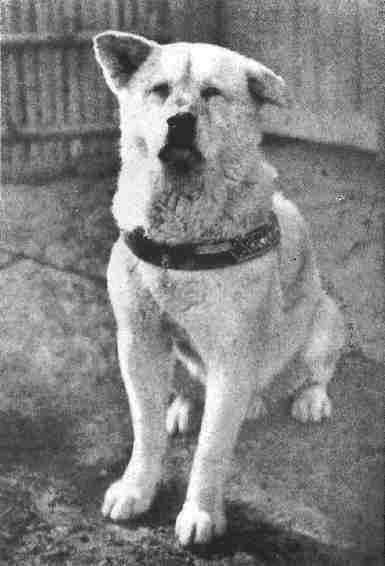 Hachiko would sit there patiently until the end of the day, ready to greet him upon his return home. This happy routine came to an end in 1925 when Ueno died unexpectedly at work - leaving Hachiko waiting, watching trains arrive and hoping for a reunion that would never come. 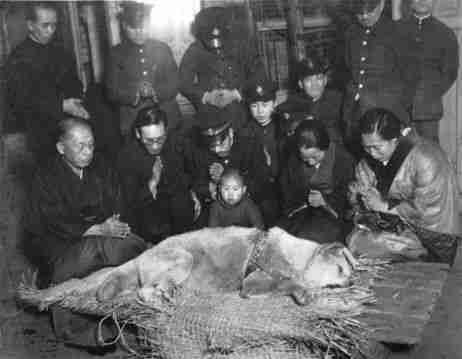 Over the next 10 years, the loyal dog continued to hold vigil each day for Ueno at the station until his own passing in 1935. 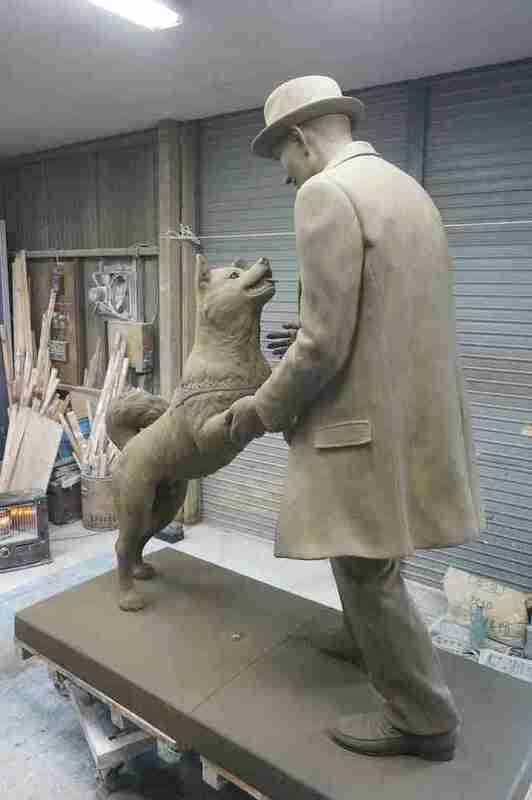 For his ever-faithful devotion to his owner, Hachiko became a legendary figure, a true testament to the depths of love dogs have for their humans. 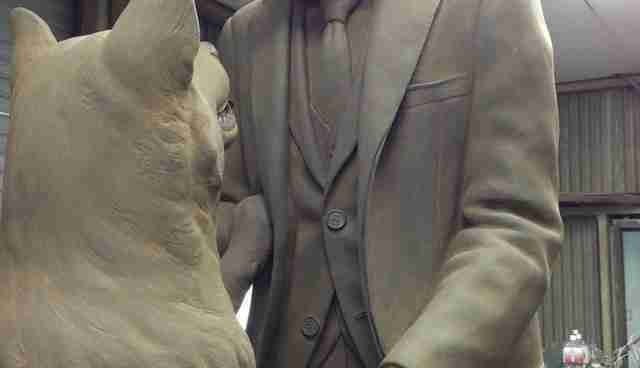 Although they were never reunited in life, now they'll be forever reunited in statue.